Over the years, we have met quite a few clients who moved so that their children could attend a certain school. One of reputable Markham schools often being targeted is Pierre Elliott Trudeau High School. 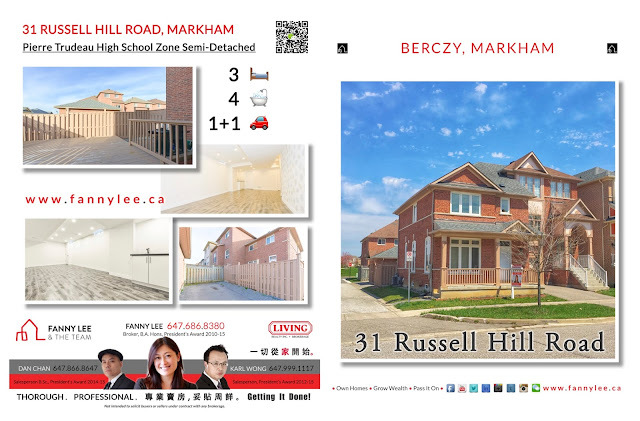 If you happen to look for opportunity to move this very popular school zone, 31 Russell Hill Road has access to an array of high ranking schools. MLS # N3781108 description: "Beautiful Reno Semi With 3 Bed 3 Bath In Top School Zone. Hardwood Thru Out. 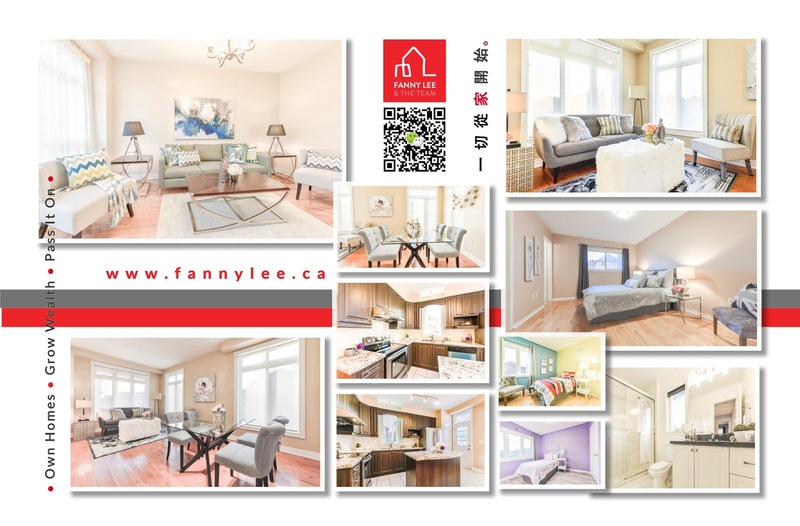 Professional Finished Basement With Ample Of Pot Lights Laminate Flooring. Covered Front Porch. Newer Stainless Appliances. Bright And Spacious Lay Out. New Roof. Newer Reno Kitchen Cabinetry, Backsplash, Granite Countertop. Large Deck At Yard. Pierre Elliot Trudeau High School 3/740. Must See **** EXTRAS **** Fridge, B/I Dishwasher, B/I Microwave, Washer, Dryer, All Electrical Light Fixtures, All Window Coverings, Cac, Garage Door Opener."